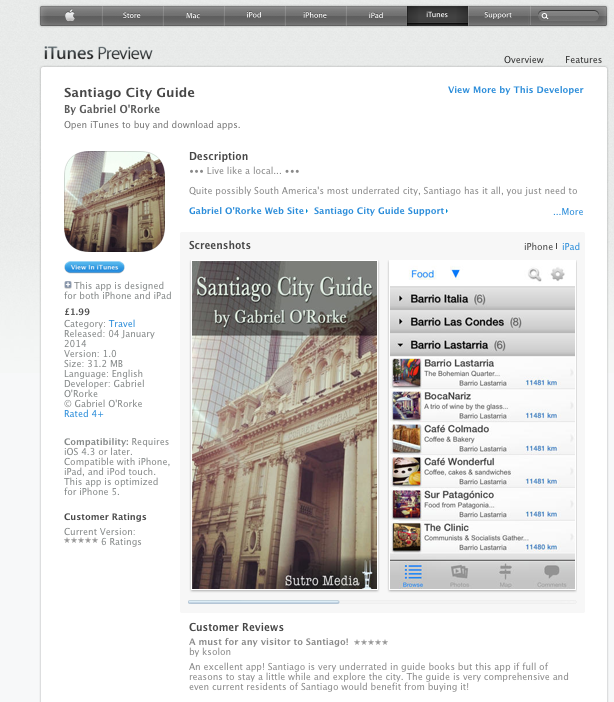 – Gabriel is the author of the Santiago City Guide. 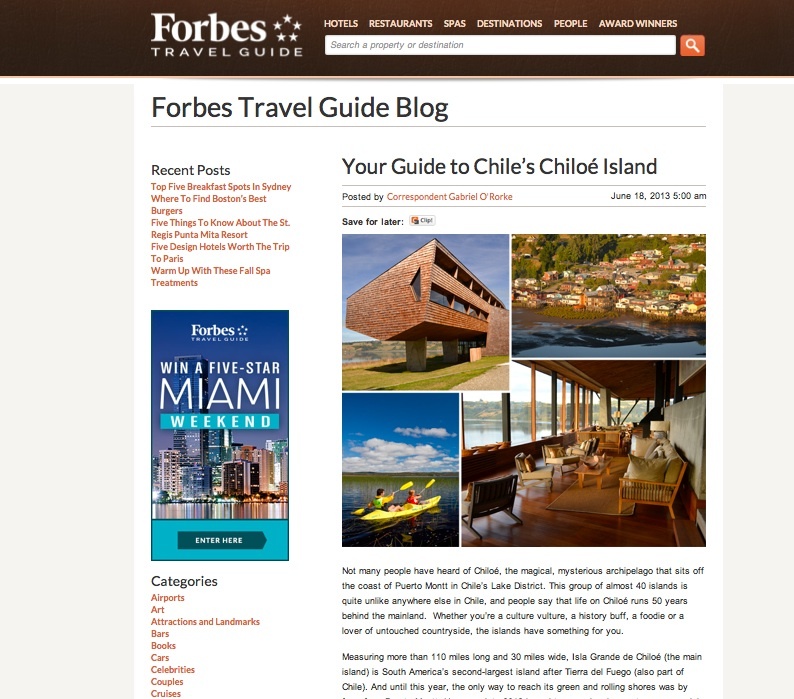 The first independent English-language app for smart phones and tablets, constantly updated and recommended by The Independent, Kodomo, Como Sur, Patagon Journal, I Love Chile and Journey Latin America. 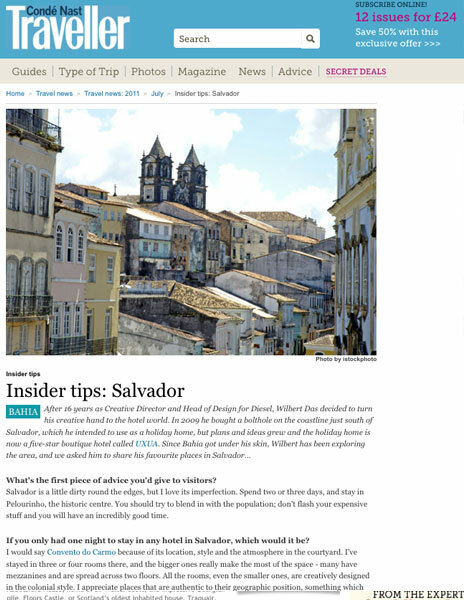 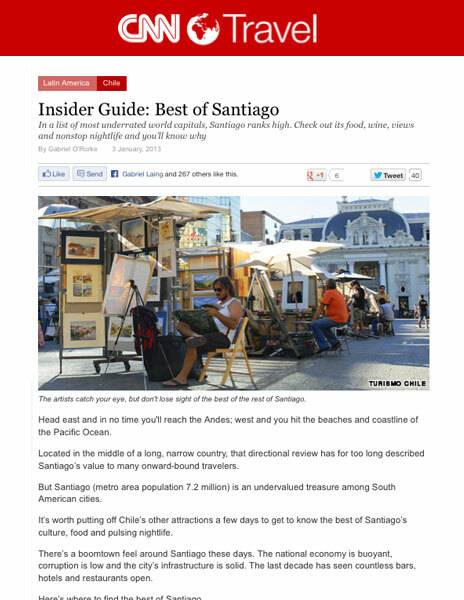 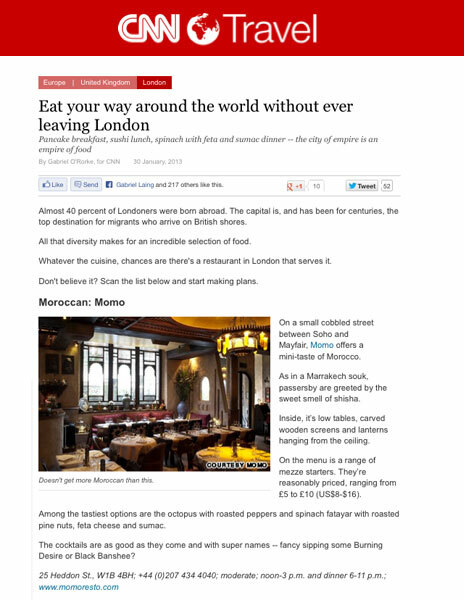 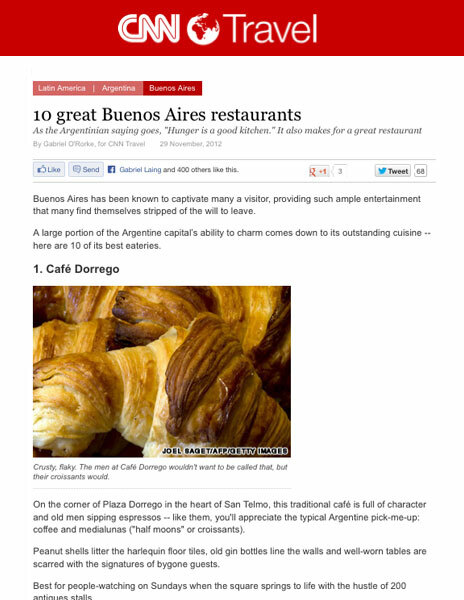 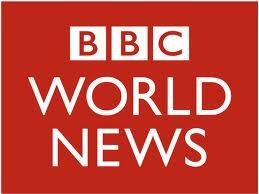 – Santiago Correspondent for the Forbes Travel Guide. 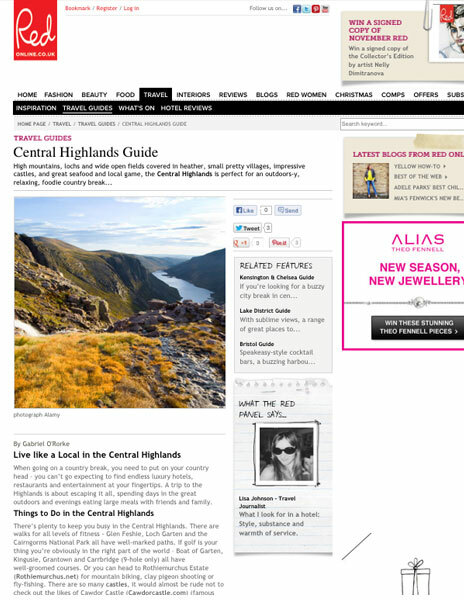 – Contributor to the Conde Nast Brides Honeymoon Guide, and for the following annual supplements: Conde Nast Traveller Spa Guide, Tatler Travel Guide and Tatler Spa Guide. 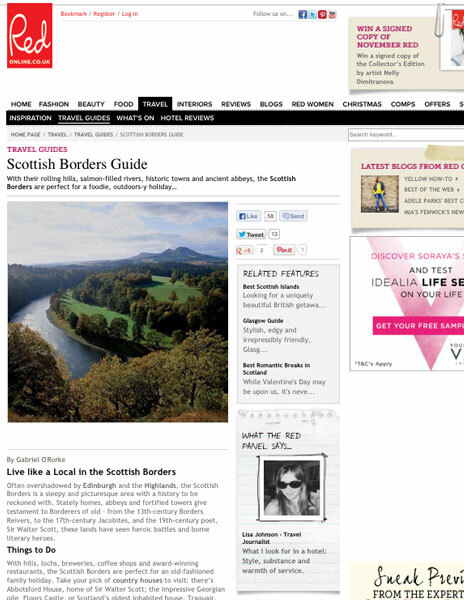 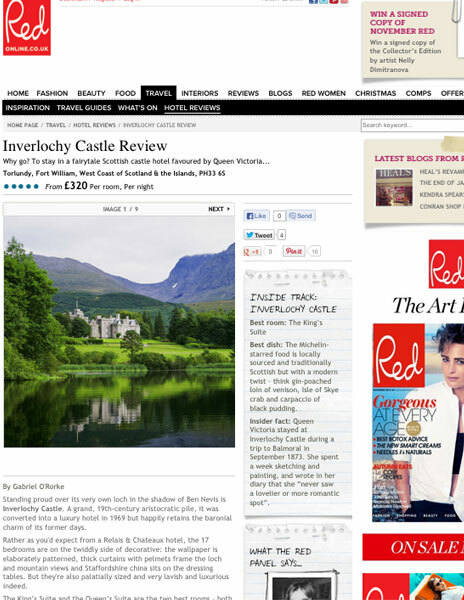 – Conde Nast Brides magazine’s “Bride-To-Be“ blogger for 2013, writing weekly columns.